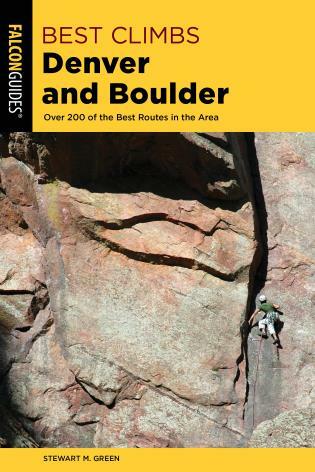 The birthplace of American rock climbing, Colorado provides a greater variety of rock and routes than any other state—and Rock Climbing Colorado is the only guidebook available to all its major climbing areas. 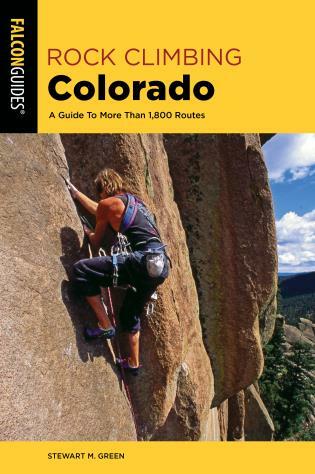 This updated edition includes hundreds of routes. Included are the big cliffs and faces of Rocky Mountain National Park and the Black Canyon of the Gunnison, as well as the smaller crags and outcrops of Pikes Peak, Boulder, Rifle, Shelf Road, Elevenmile Canyon, and many more. 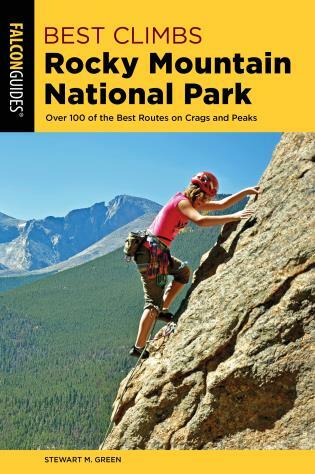 All areas covered include first-hand overviews, route descriptions, topos, and full-color photos. Rock Climbing Colorado is ideal for anyone aiming to discover, or rediscover, the diverse and wonderful rock climbing found in the Centennial State. Stewart M. Green is a lifelong climber as well as a professional writer and photographer. He is the author of Best Climbs Moab, Rock Climbing New England, Rock Climbing Utah, Scenic Routes and Byways California’s Pacific Coast, and many other FalconGuides. He also writes and photographs for publications, including Alpinist, Climbing, and Rock and Ice. Stewart lives in Colorado, where he is also a Senior Climbing Guide for Front Range Climbing Company.